... and we do electric car charging. 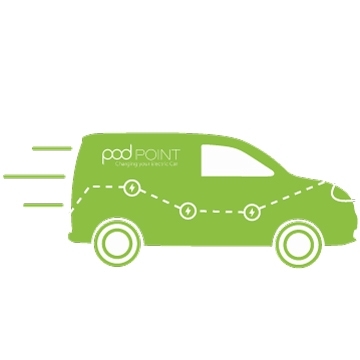 Pod Point are the UK's leading provider of electric vehicle charging. 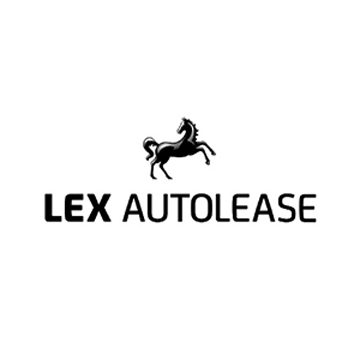 Since forming in 2009, we have manufactured and sold over 40,000 charging points and developed one of the UK’s largest public networks, connecting EV drivers with hundreds of charging stations nationwide at locations such as Sainsbury’s and Southern Rail. 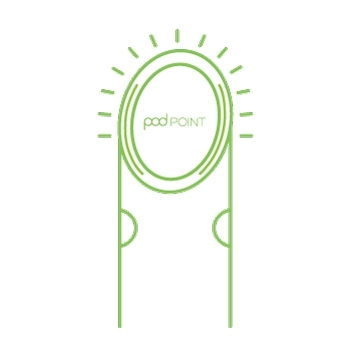 In 2016, a charge was started on the Pod Point ecosystem every 42 seconds. 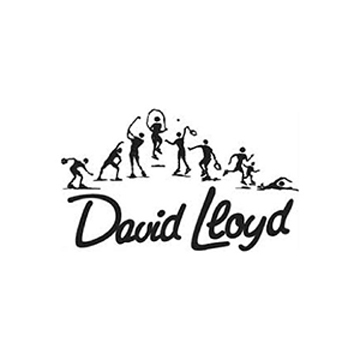 We install our products for customers of many major automotive brands and countless high profile companies such as Lloyds Banking Group, Britvic and O2 Telefonica among our workplace EV charging customers. Through our network of home, workplace and public charging points we have already powered over 44 million miles of EV motoring. 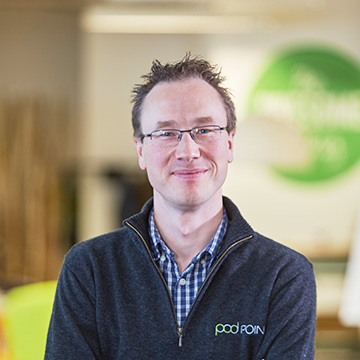 Erik founded Pod Point in 2009, in the aftermath of the 2008 financial crisis. he saw the potential of electric vehicles as the next major mode of transportation and set himself the goal of wiring up the UK with charge points to facilitate the switch to EV from internal combustion engines. Erik is also a member of the UK Automotive Council Technology Group and YPO (Young President’s Organisation). 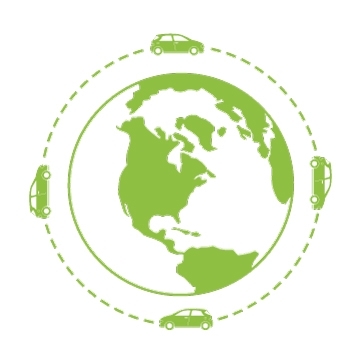 We believe travel shouldn't damage the earth. 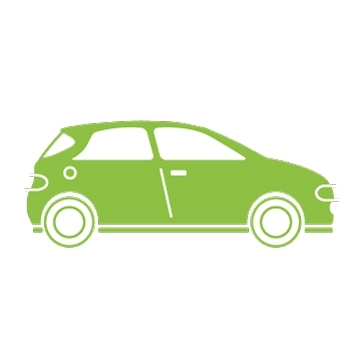 So we're helping people adopt clean transport in their everyday lives. 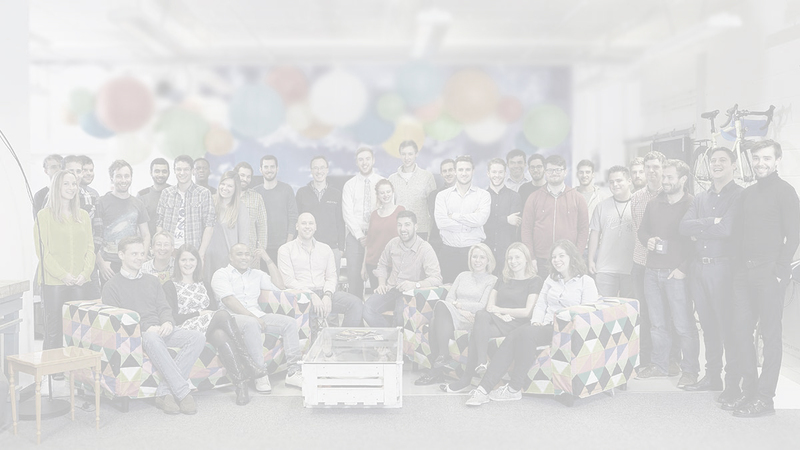 We’re doing this by building a network of intelligent charging stations across the UK.